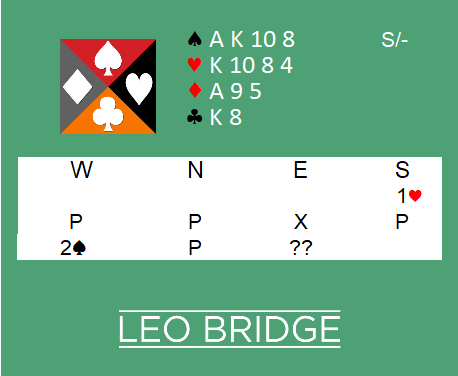 Event: Pairs Bidding System: SAYC. What would you bid as south? 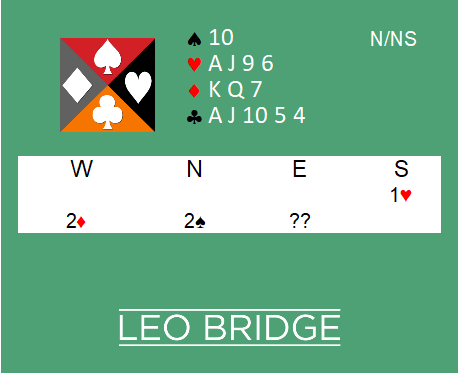 Learned anything new? 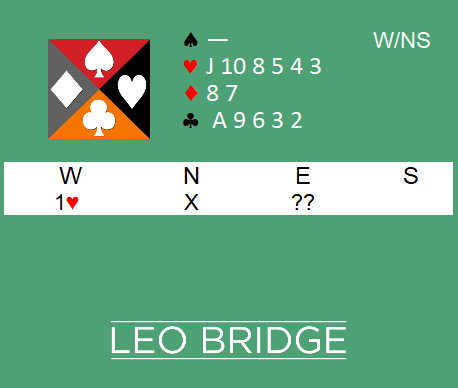 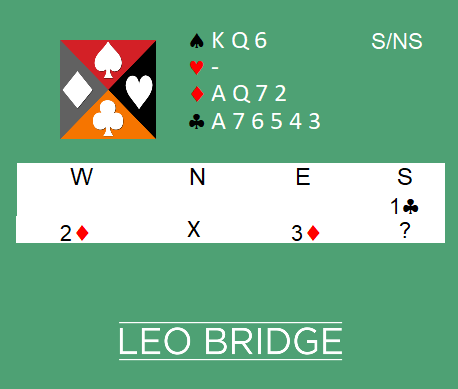 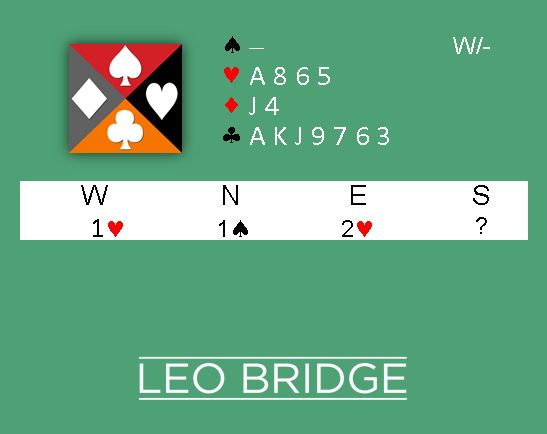 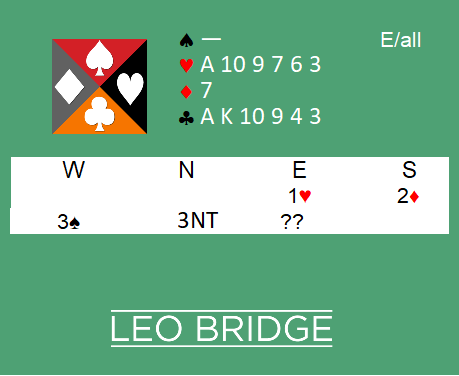 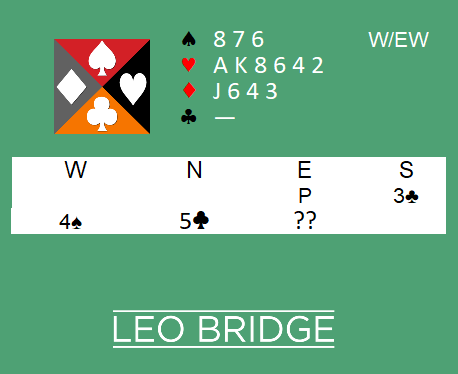 Test your skills play Leo Bridge now!